We प्यार आप येशु. the पार करना, क्रॉस. 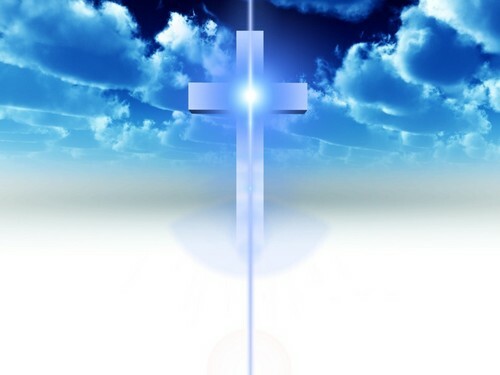 HD Wallpaper and background images in the येशु club tagged: jesus love cross image wallpaper. awesome !! pretty picture with the cross!! I Love This Picture Berni!! It's a BEAUTIFUL picture! <3 !